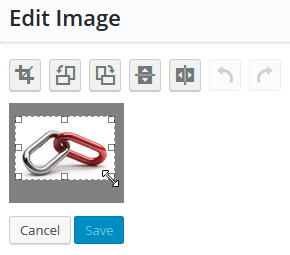 Note: cropping is best done outside WordPress with a photo editing tool like Photoshop. 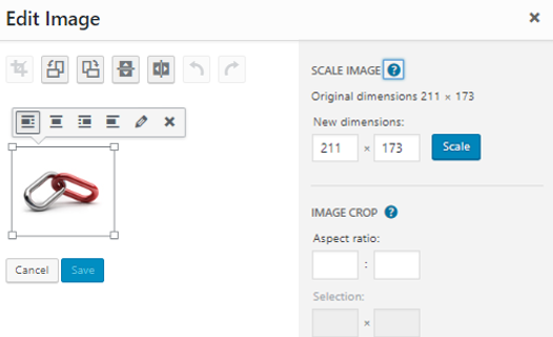 The cropping tool in WordPress is very basic. o Position the cursor in the white area. o The cursor changes to a four-point move pointer. 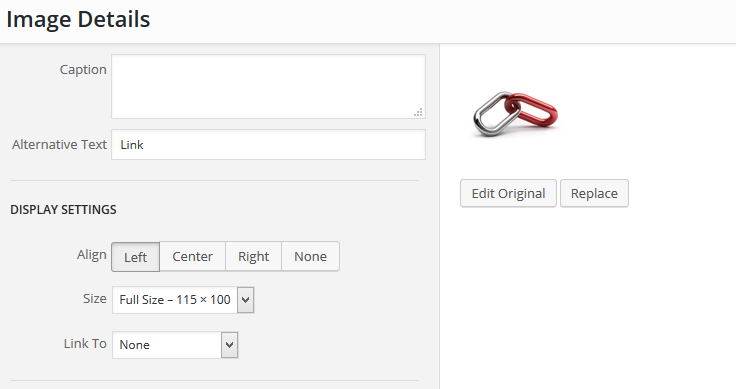 o Click and drag to reposition the cropping box. 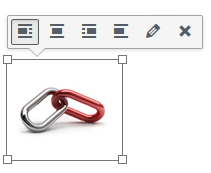 o Click and drag vertically, horizontally, or diagonally to resize the cropping borders. Click Cancel to re-crop again, or Save to finalize the crop. The Edit Image screen closes, and the Image Detail screen appears. Click Update to return to editing the page.